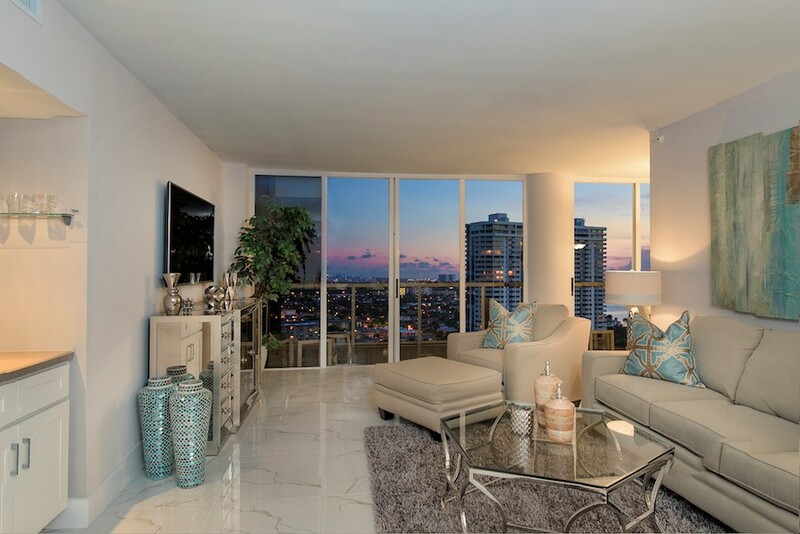 Stunning, professionally remodeled two bedrooms, two bathrooms, split-plan residence located at The 4000 Tower on Williams Island. Option to Purchase Turn-Key. NEW EVERYTHING! Chef's Kitchen w/Stainless Steel Appliances, New Baths. Stone Accent Walls, & Much More! Williams Island offers an exclusive, private way of life to those accustomed to the finest of things at one of South Florida's most prestigious addresses. For additional Information please contact Brad Arnowitz.